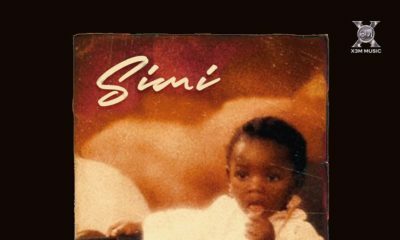 Simi, the delectable X3M Music songbird has just released the visuals to Complete Me one of the songs off her sophomore album Simisola. In this masterpiece, she confesses her undying love to her spouse who completes her in every way. She never knew she would love him so much that without him by her side life would be meaningless. It’s a must watch! 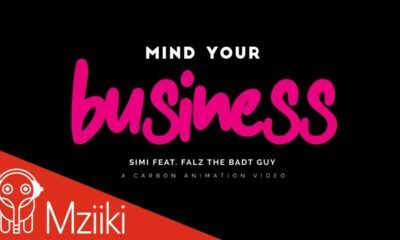 The video was directed by Ani James of AJE Filmworks. Olamide & Longtime Partner Bukunmi are ENGAGED! Awwww. 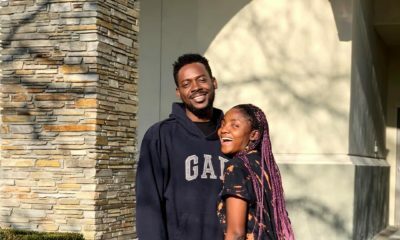 Simi’s album is constantly on repeat for me too. I am hopelessly romantic at heart. I am married but I dont feel those sparks I wished and prayed for anymore. I wonder if it’s real?? ? If it is, Oluchi I pray you get it in abundance soonest.